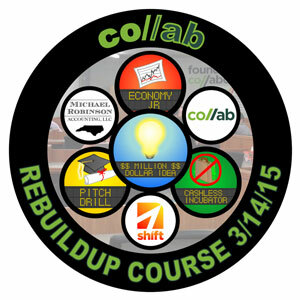 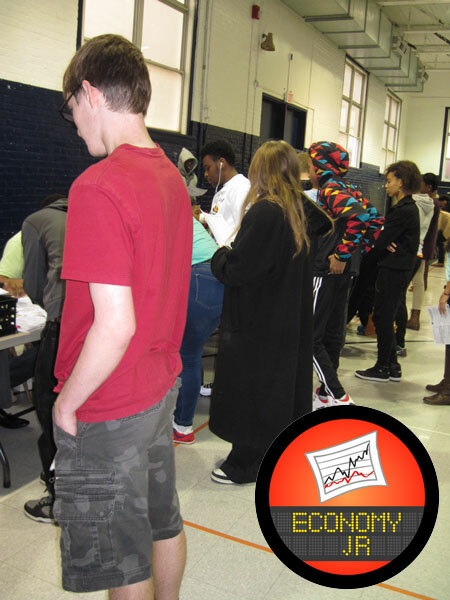 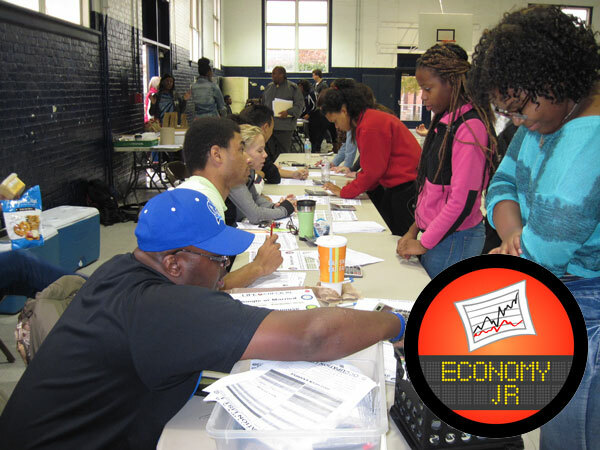 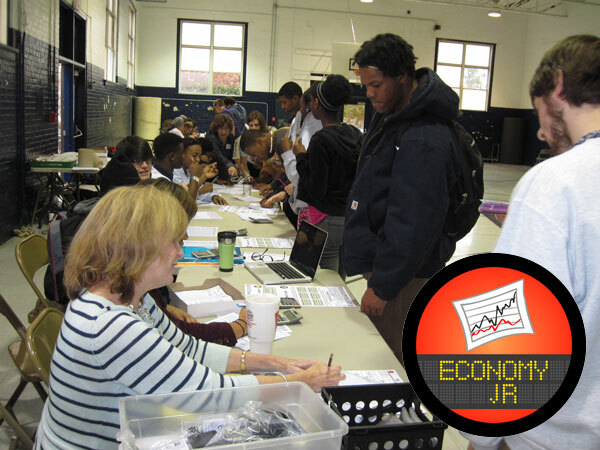 PUBLIC (FREE REGISTRATION) EVENT – We’re happy to announce the next ReBuildUp Course (Economy, Jr., Million Dollar Idea, Pitch Drill, and Cashless Incubator) will be held at the Co//ab in Downtown Greensboro on Saturday, March 14th 1-5pm. 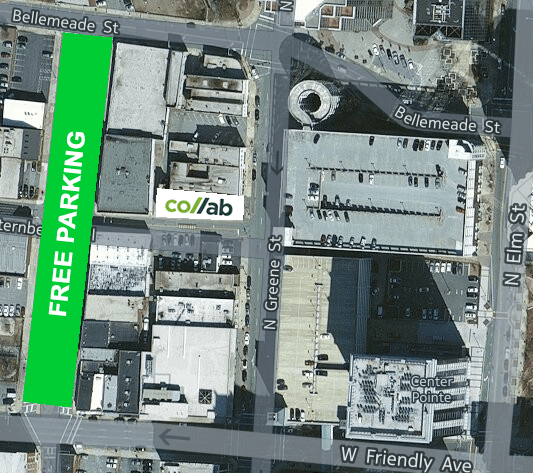 The Co//ab (pronounced “Co-Lab”) is the new collaborative coworking space for Triad entrepreneurs. 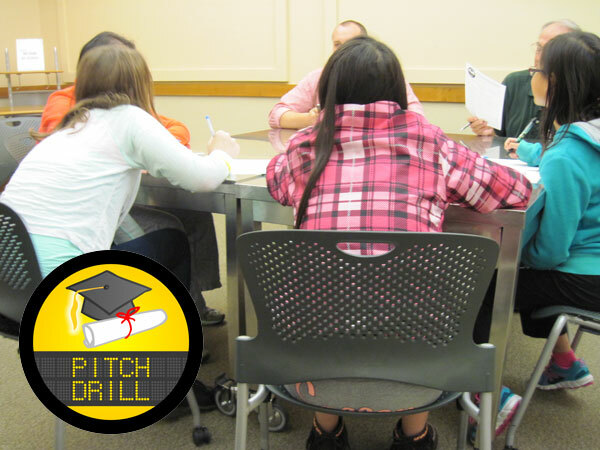 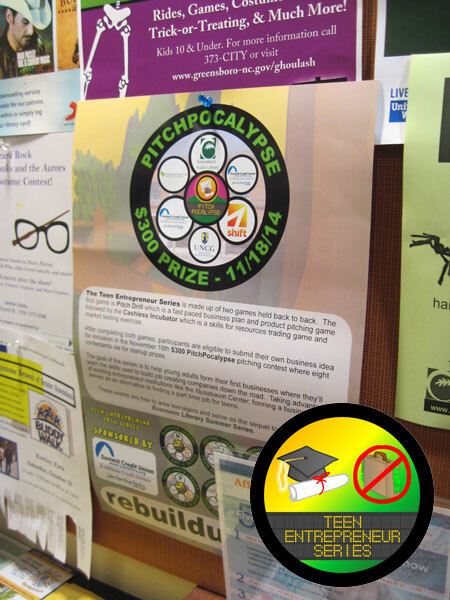 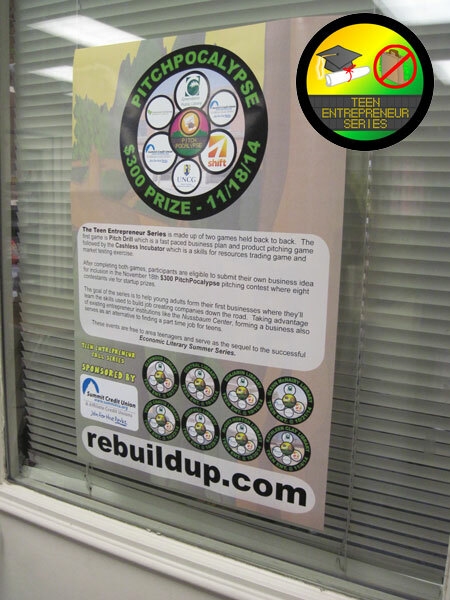 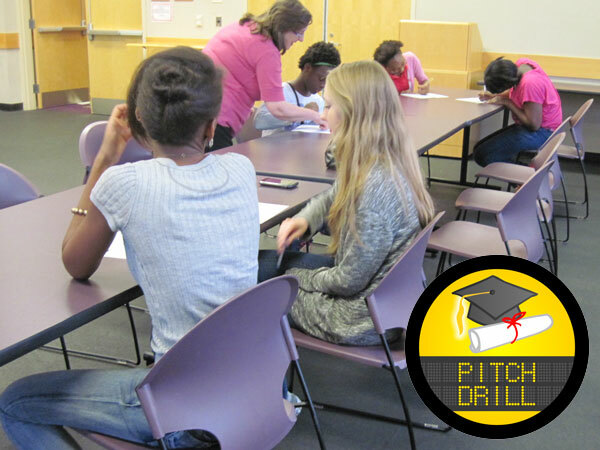 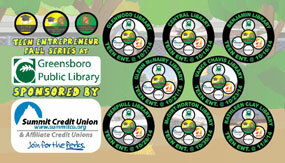 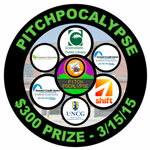 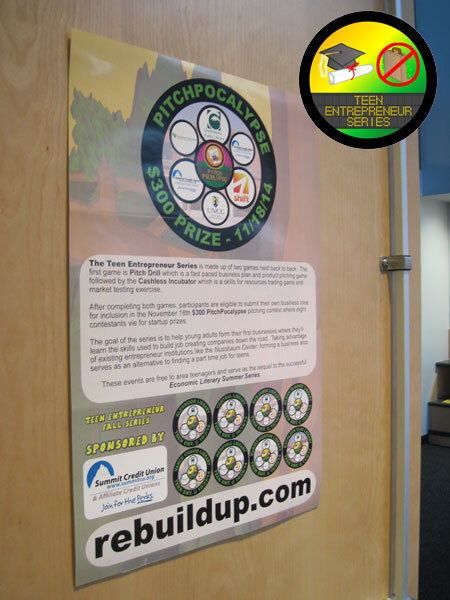 This ReBuildUp Course sponsored by Michael Robinson Accounting will also serve as the qualifying event for the March 15th, 2:30-5:00pm PitchPocalypse business plan pitching contest held the next day at the Greensboro Central Library also in Downtown Greensboro. 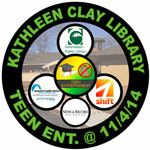 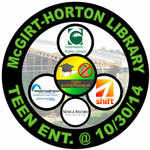 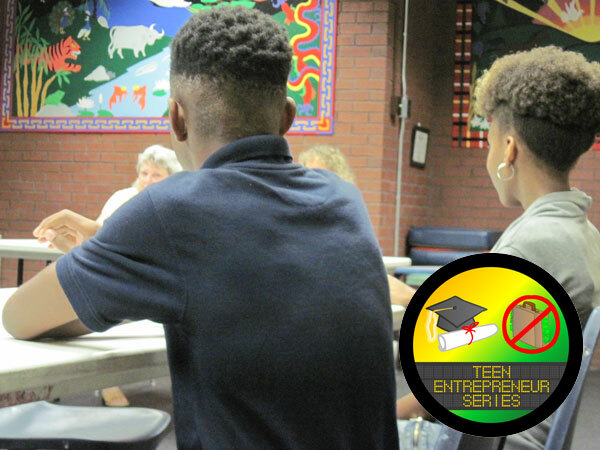 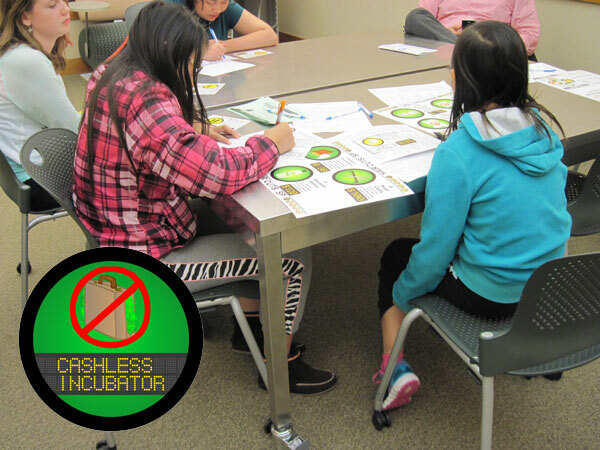 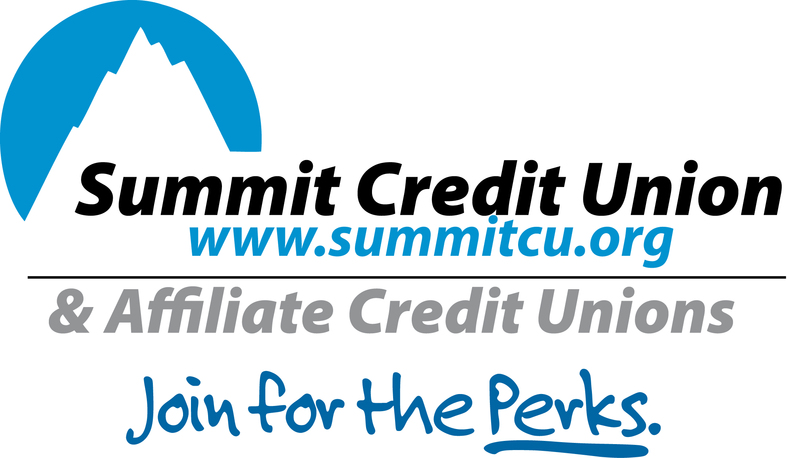 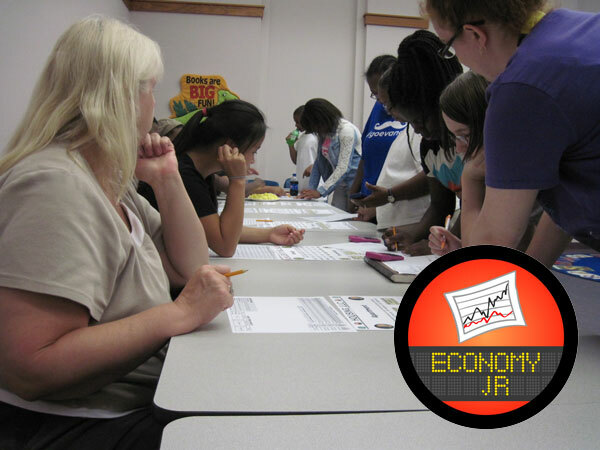 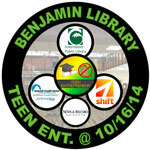 Thank you again to Summit Credit Union for sponsoring the Teen Entrepreneur Fall Series that ran October 7th to November 4th, 2014 at all Greensboro Public Library Branches. 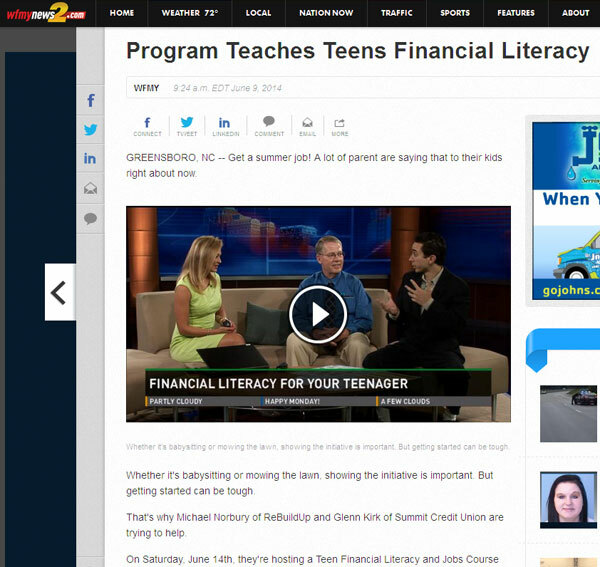 Watch WFMY News 2’s “Good Morning Show” on Monday, June 9th at 7:20am for the in studio spotlight of ReBuildUp’s Saturday, June 14th Teen Jobs Course at the Nussbaum Center sponsored by Summit Credit Union. 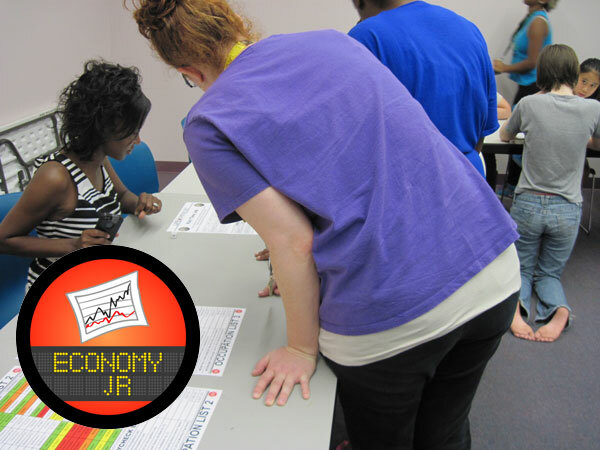 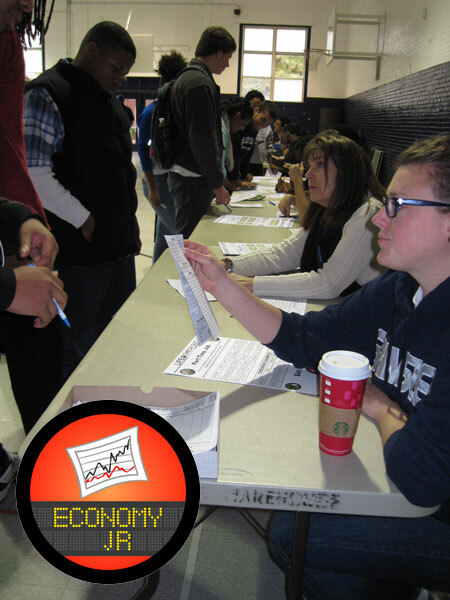 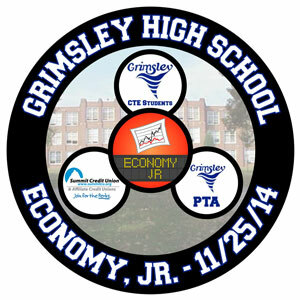 CLICK HERE to learn more about the Jobs Course event and sign up.